Chinese manufacturer Huawei is due to to announce its 2018 smartphone lineup, and a spreadsheet leaked on the social network Weibo supposedly reaffirms this, along with a slew of specs and other numbers. Rather than releasing a Mate 11 after last year's Mate 10, Huawei is skipping straight to Mate 20. 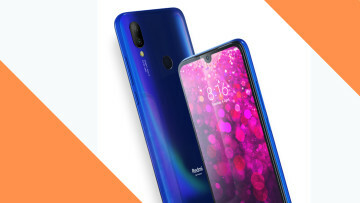 Both the regular and the Pro variant are to be powered by the company's own Kirin 980 processor, accompanied by either 4GB or 6GB of RAM, with the variants allowing you to choose between 64GB and 128GB of internal storage, respectively. Huawei continues the confusing trend of releasing its flagship Mate series - this year, the Mate 20 and the Mate 20 Pro - by giving the Pro version a lower resolution screen. The Mate 20 sports a 5.9" 1440p panel, whereas the Pro is to release with a 6" 1080p one. The Mate 20 will set you back ¥3899 ($614), and the Mate 20 Pro will cost ¥4899 ($771), and are set to launch sometime around October. 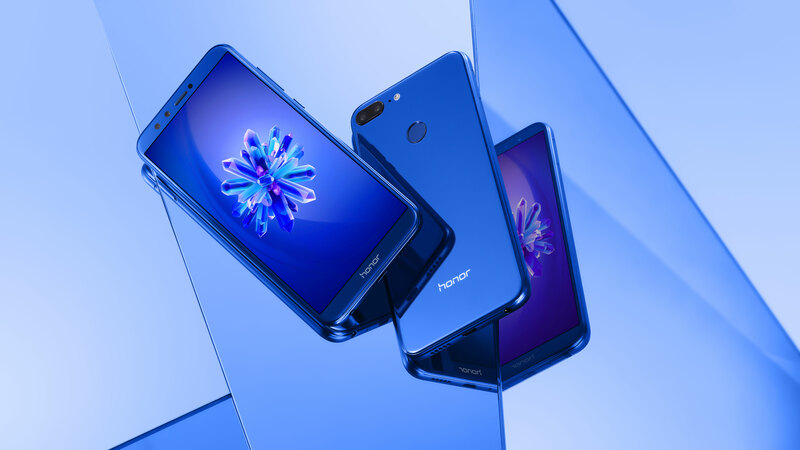 Huawei's popular sub-brand, Honor, will see the release two new handsets, with the Honor 10 in June and the 10 Lite in December. The Honor 10 Lite, the more frugal of the two, will come with the Kirin 670 processor, with RAM coming in with 3GB and 4GB variants, with 32GB and 64GB storage options to pick from, starting at ¥1299 ($205). This phone will apparently feature dual cameras on both sides, with a 12MP + 2MP setup on the back, and a 3MP + 2MP setup on the front. Its big brother, the Honor 10, will be powered by a beefier Kirin 970 with 4GB and 6GB RAM and a choice between a respective 64GB and 128GB of storage. It will sport a dual 12MP/20MP rear camera set up, with an 8MP front-facing shooter. This phone starts at ¥2299 ($362). Both phones will feature the same 5.7" 1080p screen. Huawei's Nova series for 2018 will be kicked off in March by the Nova 2 Lite, with a 5.6" 1080p screen, the Kirin 670 and 4GB or 6GB of RAM, both with 64GB of internal storage, at ¥1999 ($314) and ¥2299 ($362) respectively. The Nova 3S will make it in time for an alleged December release, with pretty much the same internals, barring an upgraded Kirin 970 and a 1200p display, with the same price as the 3. To close off this onslaught of numbers and brands, we have Huawei's Enjoy series. Finally, the Enjoy 8S, a very similar device to the 8 Plus, will see an end-2018 release, with the only differentiator being a smaller 5.7" screen sporting the same resolution, and a dual-camera setup with an additional 2MP rear shooter. If you've made it this far and have many questions, you're probably not the only one - there appears to be a great deal of overlap in prices and feature sets across the board among the cheaper handsets, with rather scattered release dates. Perhaps things will get clearer as the devices see their actual release.